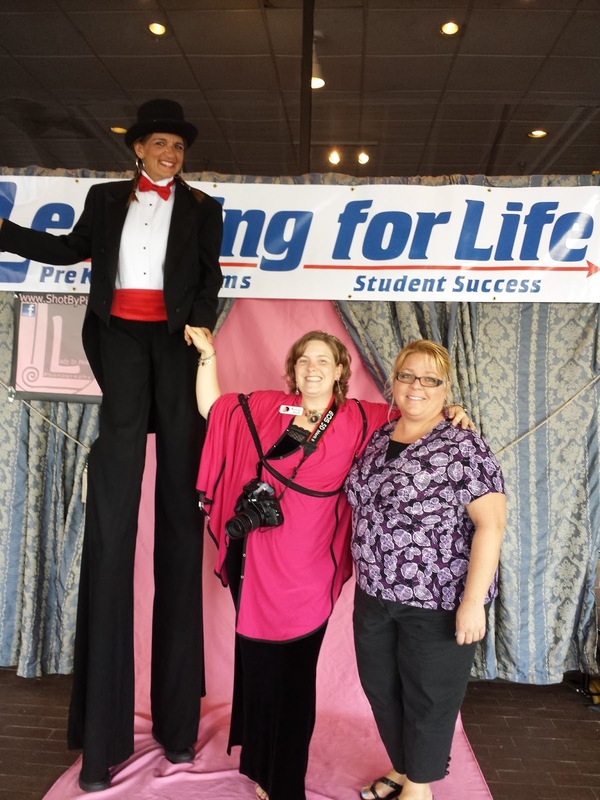 Recently Lady In Pink Photography and Lehigh Senior High School teamed up to create the LIPP Intern program and Photography Kidz Club with the Explorers program. A question was posed by a young student, last time Suzie Dugan went into speak about being a photographer professionally. "What is a professional photographer?" Very good question. Instead of answering the questions, Miss Montana and Suzie Dugan opened the question up to the class. "What is a Professional Photographer?" "Has more than one lens"
"Provides clients memories printed on unique products and pro-grade papers"
The answers they came up were fantastic! Loved everyone of them. When we opened up another question to the class, such as, "What kind of uniforms do photographers wear?". The answers were just as good again. "Polo shirt and jeans with logo" - many school photographers choose this method for their branding and durability. I've worked with Smile Studio House of Photography for years, our uniform is the company logo on a black or white polo shirt worn with jeans or nicer pants. Jeans are perfect for photographing preschool children. We work hard at posing children carefully. We need to be able to move easily and know our cloths will withstand the constant movement. From experience, we need new jeans within months. When we go on location to a fancy event we match each other and dress in professional attire appropriate to the situation. "Matching Attire" - this answer was from a Lady In Pink Photography Intern. LIPP asks interns and LIPP team members to wear black and pink when out on location photographing. We have branded Lady In Pink Photography with the colors black and pink everywhere! "Matching Uniforms" - many themed photography booths at medieval fests, comic conventions, historical sites, and themed parties will ask their photography team members to wear age appropriate attire. This helps the photographers blend into the atmosphere. 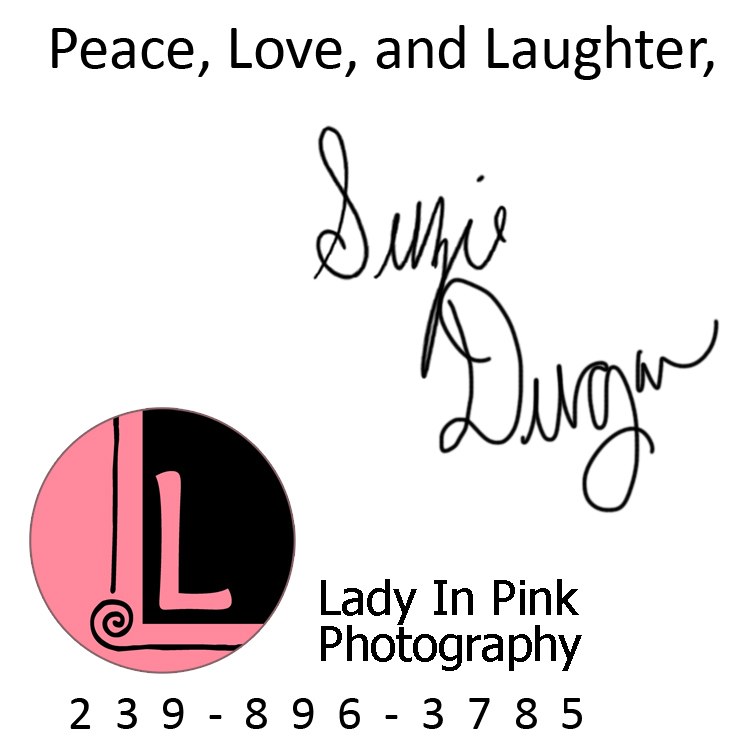 Lady In Photography is excited to have a partnership with the school that set Suzie Dugan, owner of LIPP, on the path towards running a photography company. Yes, Lehigh Senior High School produced a young female entrepreneur! GO LEHIGH LIGHTING! Thank you for having educators who thought outside the box with their guidance. Many of the youth who come through the LIPP internship program have been inspired to go after their dreams. Lady In Pink Photography is currently mentoring Sachima, her dream is to open up her very own photographic studio. She has been one of the leading founders of what the LIPP Internship Program is today. Lehigh Senior High School students really summed up what a professional photographer is. "A professional photographer has a brand, understands their equipment, and provides clients with memories printed on quality paper or products that won't fade." Couldn't have said it better. Professional photographers are hired to provide you with the memories you want to keep, we let you live in the moment.